This year it is Cygnet Health Care's 30th anniversary. 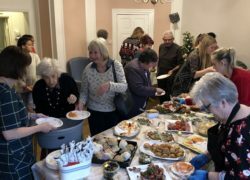 Tupwood Gate Nursing Home was one of the first Cygnet units to open and so this year the team at Tupwood decided to combine both celebrations for their Christmas party. 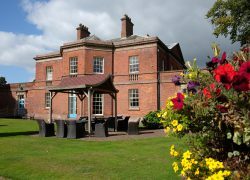 Tabley House Nursing Home have recently received positive feedback from their most recent Enter and View visit from Healthwatch Cheshire (HWC). 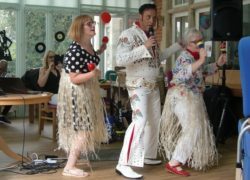 Tupwood Gate Nursing Home held a 1950’s themed afternoon tea on Saturday 21st July to raise money for St Catherine's Hospice. 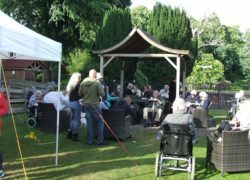 On Saturday the 16th June Tabley House Nursing Home hosted a summer barbecue and garden party to raise money for Macmillan Cancer Support. 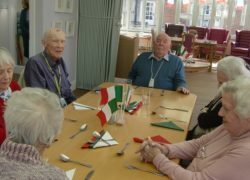 Starting with an 'Italian Day' the team at Tupwood Gate Nursing Home have recently started a themed day each month that celebrates food from around the world.